Do you need blind installers in Portland, Idaho or a surrounding area? Call Big City Insulation of Idaho. We work with builders, contractors and homeowners on both residential new construction and replacement (retrofit) projects. 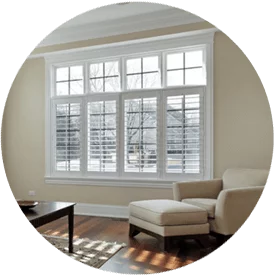 Contact us today—or keep reading to learn more about our window blind services! Whatever your needs, Big City Insulation of Idaho is happy to discuss your project requirements—call 208-488-4962 or contact us online. We are looking forward to working with you on your Portland area project.